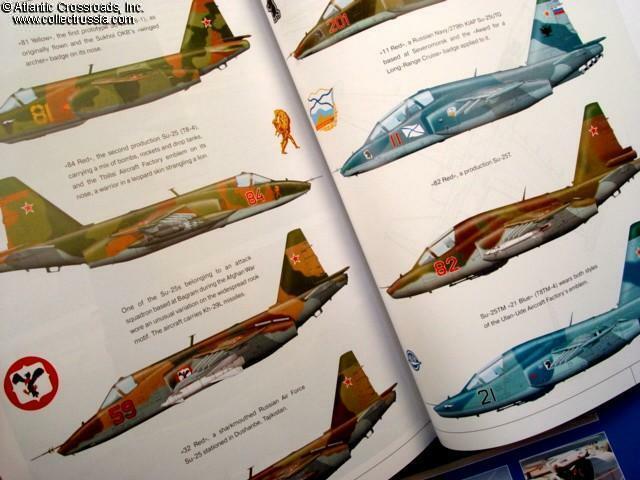 "Sukhoi Su-25" , by Yefim Gordon, C 2003, IP Media publishing house. "Sukhoi Su-25" , by Yefim Gordon, C 2003, IP Media publishing house. 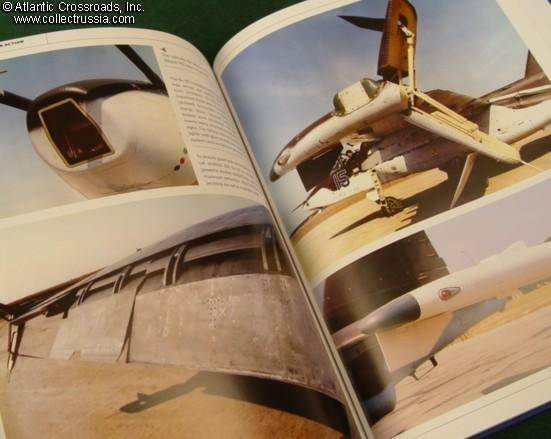 This is one of the books of the "Russian Aircraft in Action" series. ENGLISH TEXT, 9" x 12" format hardcover, 80 pp. 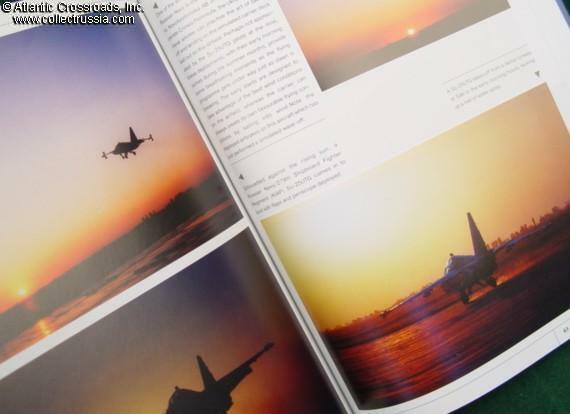 The book includes a large number of high quality photos, all accompanied by detailed captions, plus brief history of development and deployment of this fighter and ground attack aircraft. 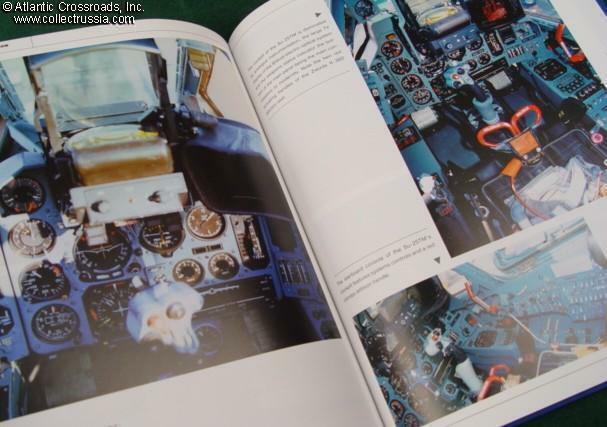 Great book for aviation enthusiast, model builder or historian!